And although vaccinated children should be perfectly protected, they are not. It should be clear by now to everybody that vaccines don’t work and have utterly and totally failed to protect our children. 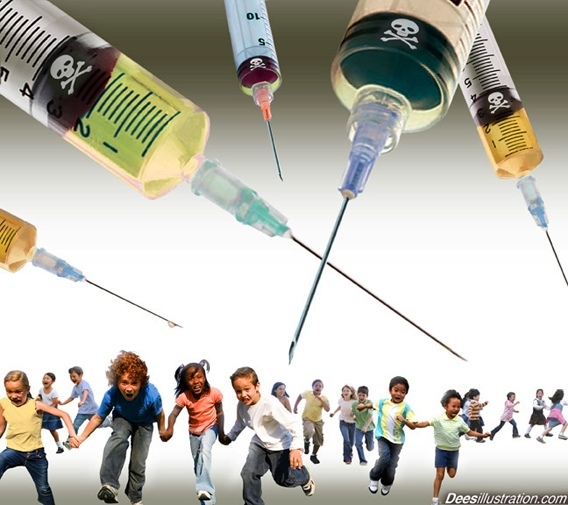 What vaccines really do is destroy the health & developing brains of our children. According to the NY State Department of Health a whopping TWO out of 20 people infected during a measles outbreak were children whose parents had opted not to vaccinate. This, of course, means that 18 of the people infected WERE vaccinated. 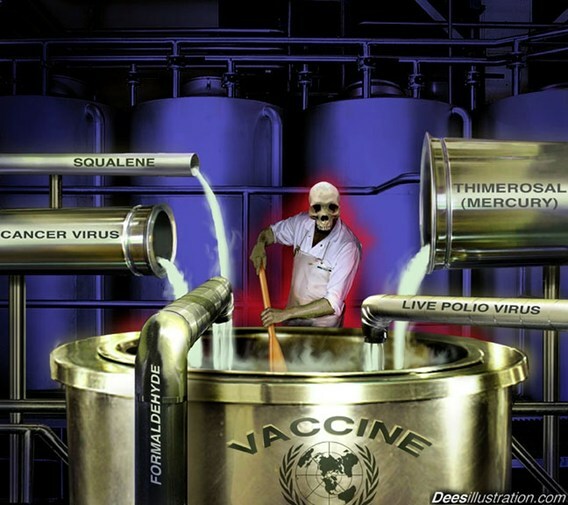 The mainstream media still somehow blames the outbreak on a decline in vaccinations. 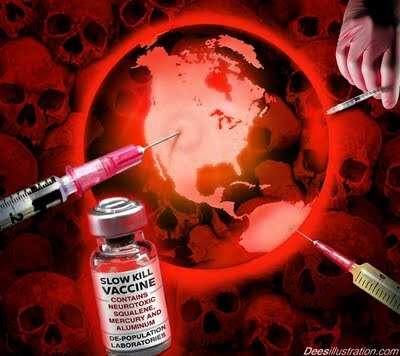 – HPV Vaccines Can Kill And They Do! – ‘Amish Farm Kids Remarkably Immune To Allergies: Study’ (Reuters) – Amish Children Are NOT Vaccinated! There are quite a few doctors in my family. My cousin, Roger, was an internist. My daughter was in the 4th or 5th grade, and when he found out she had not yet had measles, he took her on a house call treating a patient with measles. As a result, she had a very light case, and no problems. In those days, there were no vaccinations for it. He let her see the patient for a couple of minutes, brought her home, and told her she would get a case within ten days. She did, and that was it. Common sense….what happened to it? When I was young and somebody we knew suddenly caught either measles, mumps, chicken pox, german measles …..we were sent round to play with them, to catch it, which then activated the natural immune system. Then our parents would wait for the signs we’d caught it, and follow the normal procedures based on decades of experience & old wives tales. With mumps, we (boys only) must stay warm in bed. Chicken Pox, let it take its course but wear gloves to stop scratching which would cause pock marks. German Measles is bad for pregnant women, but for kids under puberty it’s like any other, just keep warm & drink loads. Measles, same again but keep the curtains shut as daylight causes damage to the eyes.